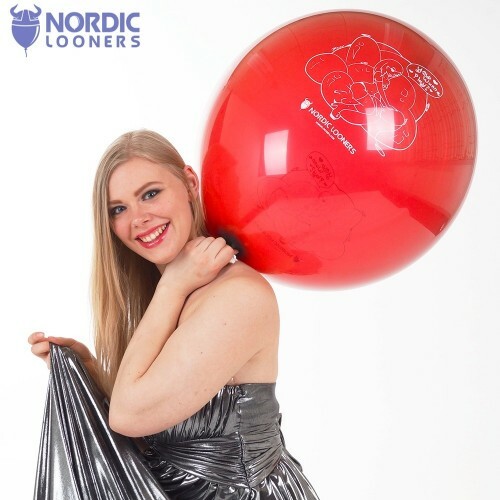 Balloons from the young ambitious drawing artist Kira Wright, exclusively available at Nordic Looners. Kiki Prints is set to grow in the future with beautiful motives drawn by Kira with suggestive themes, aimed to satisfy your needs as a looner. OUR SPECIAL SERIES OF CUSTOM PRINTS - KIKI - ARE BACK!